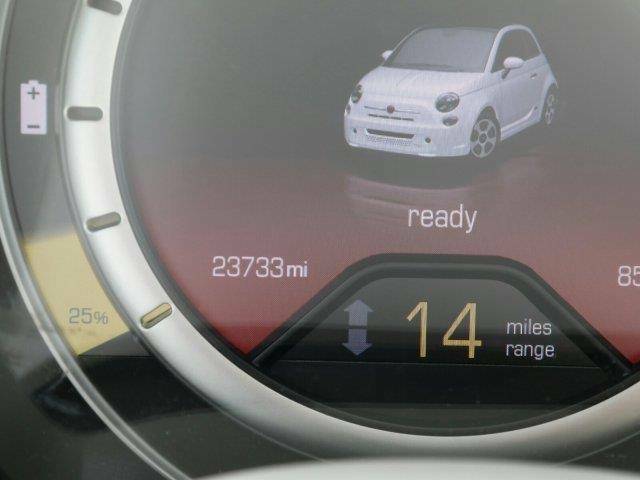 Only 23,703 Miles! 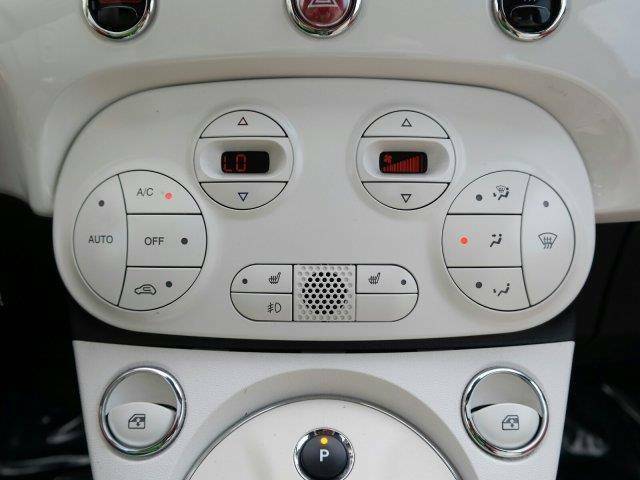 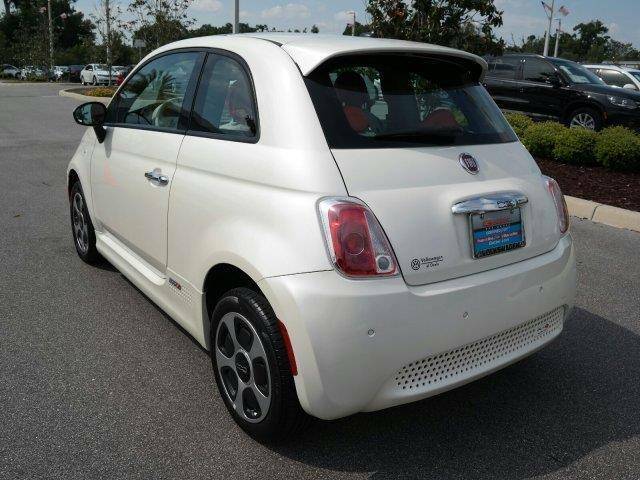 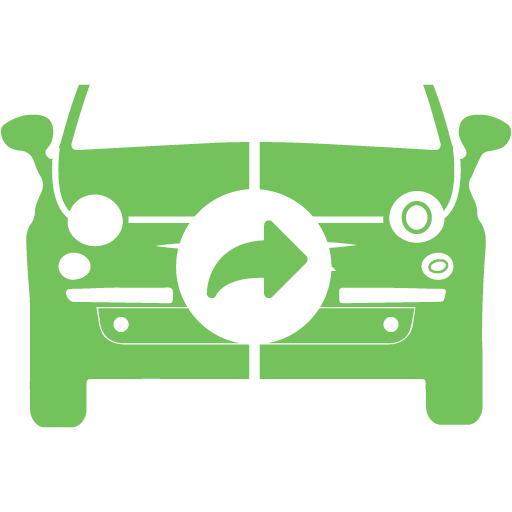 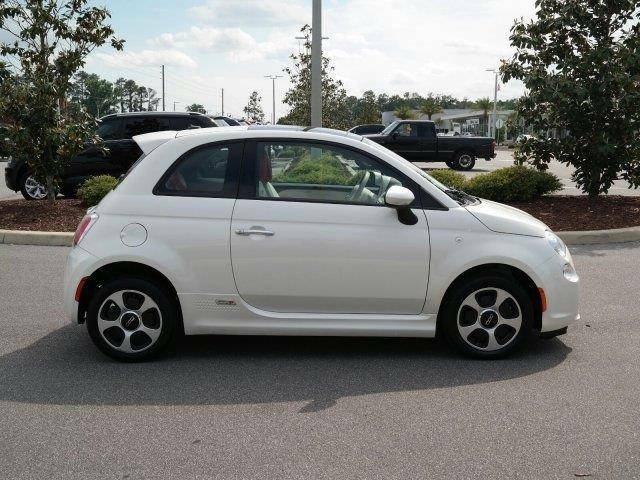 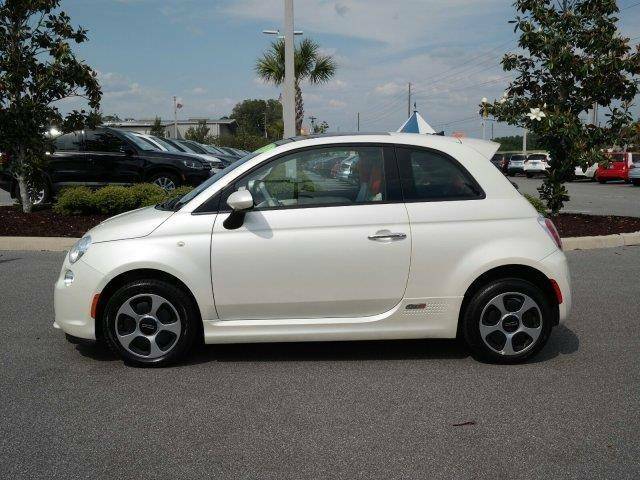 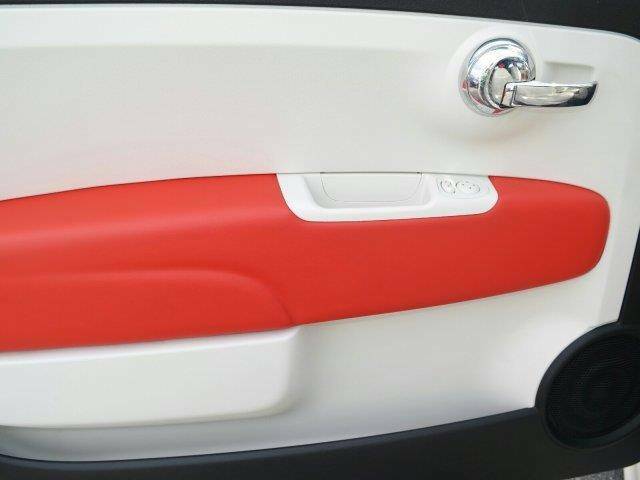 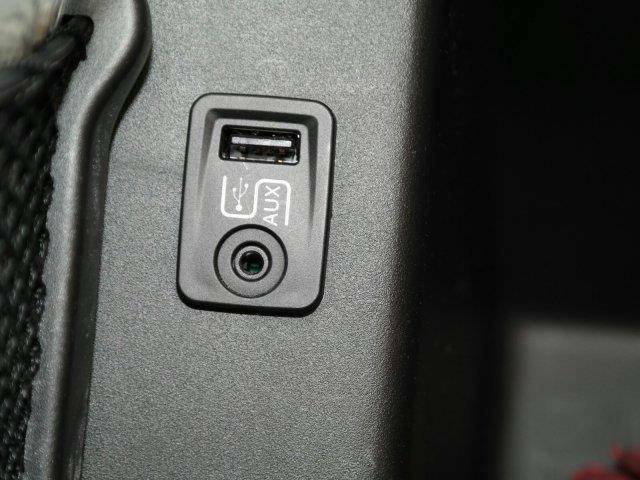 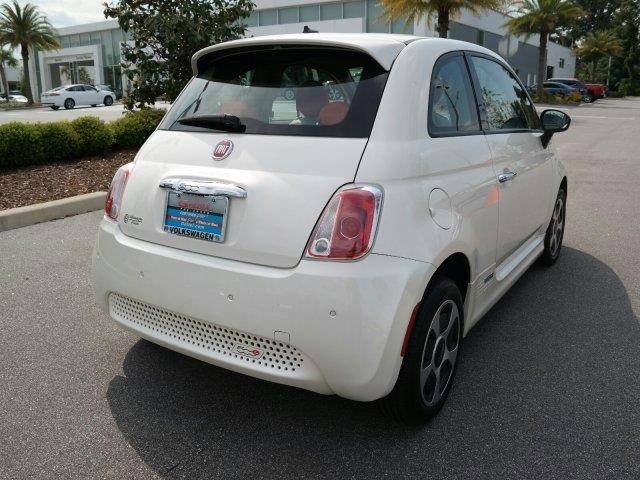 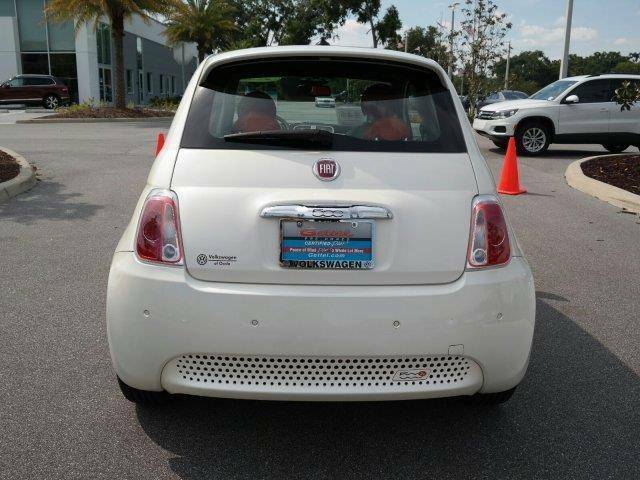 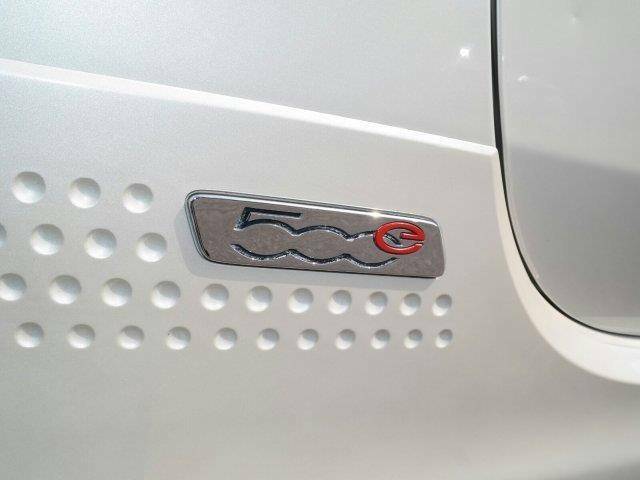 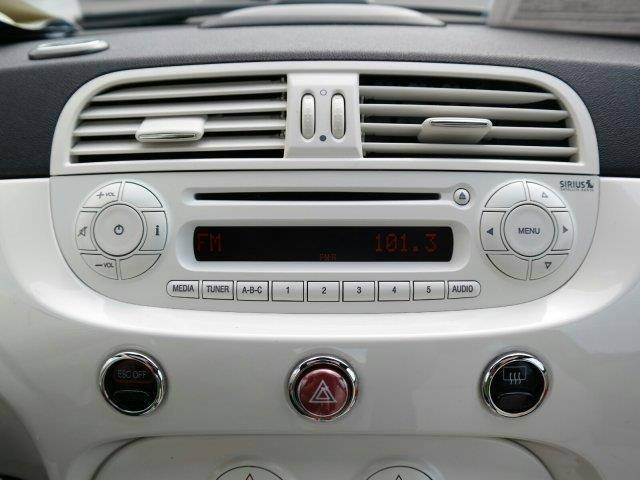 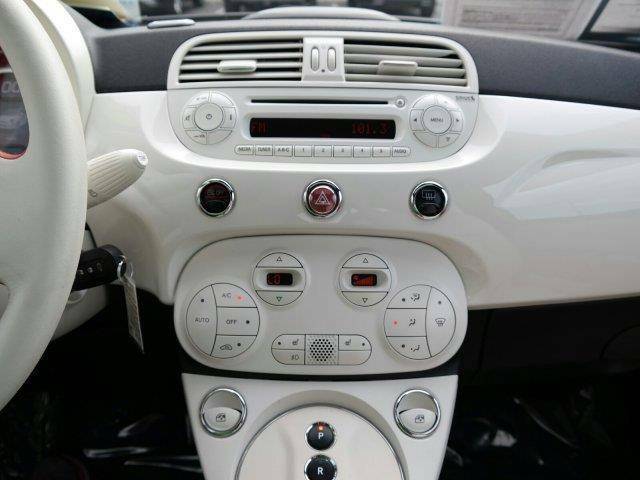 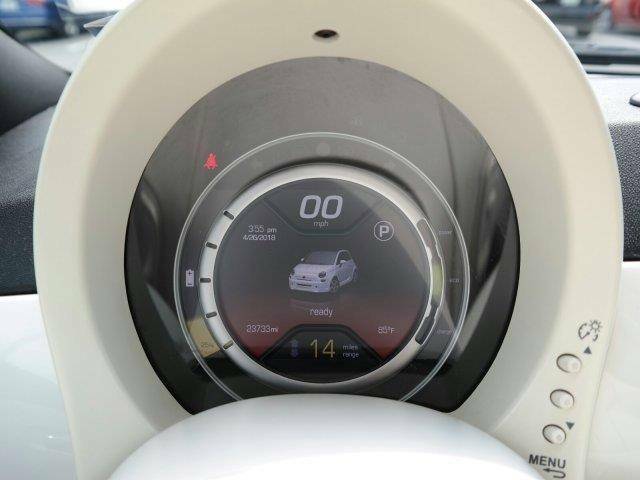 This FIAT 500e BATTERY ELECTRIC delivers a Electric engine powering this Automatic transmission. 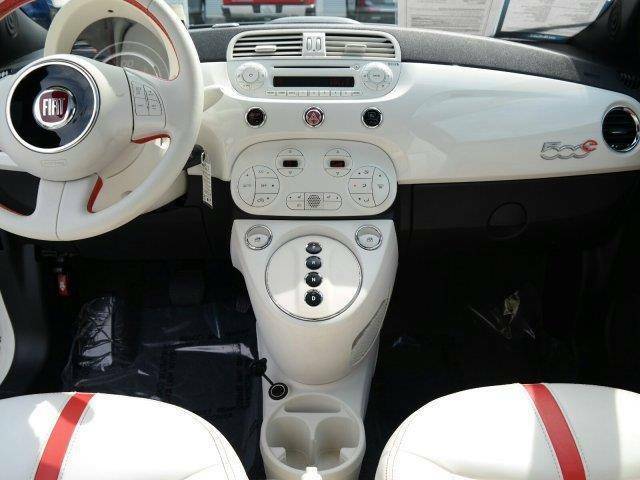 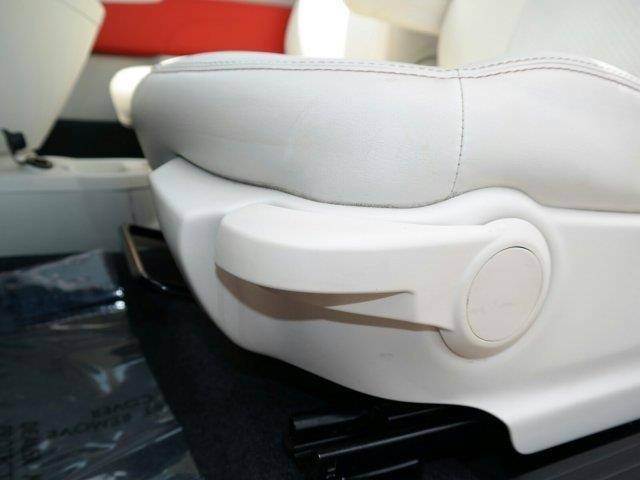 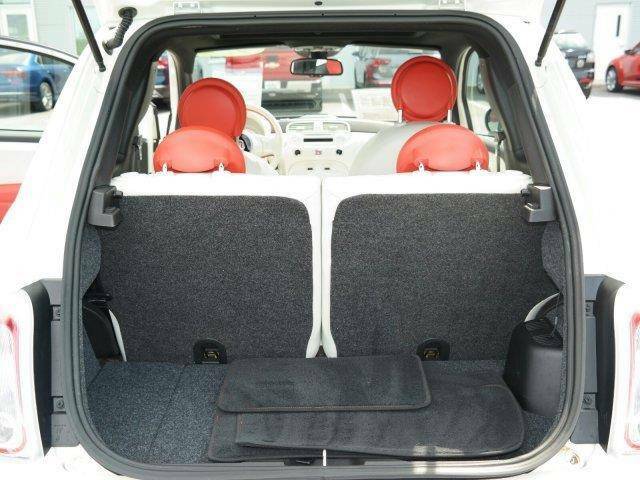 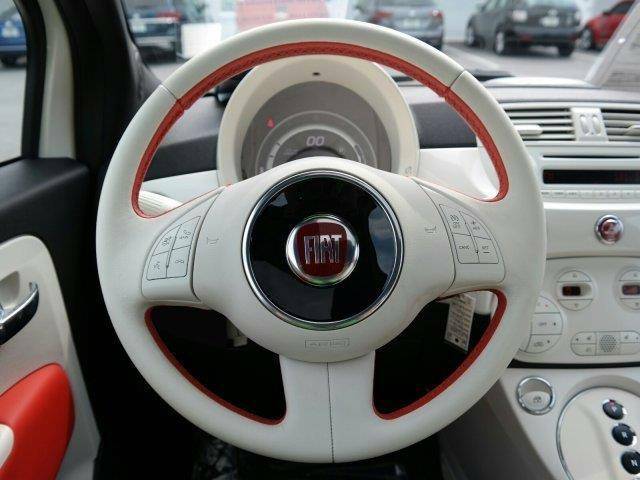 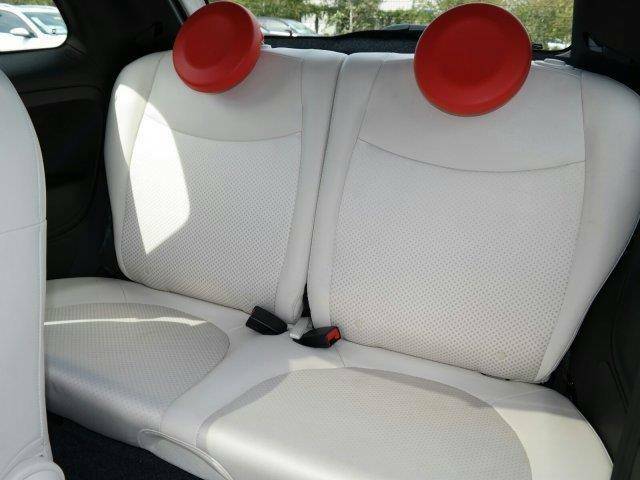 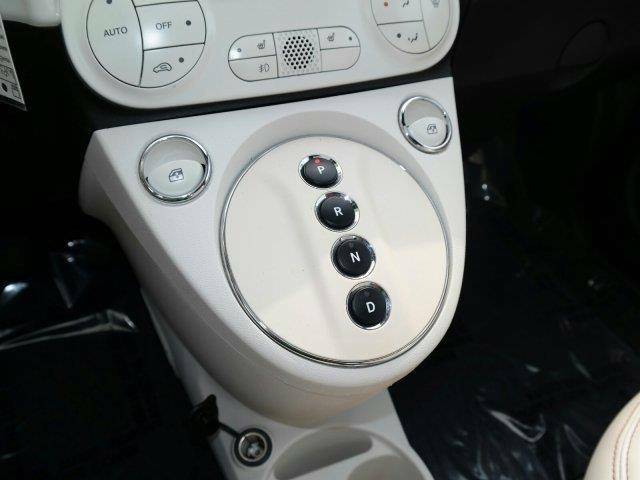 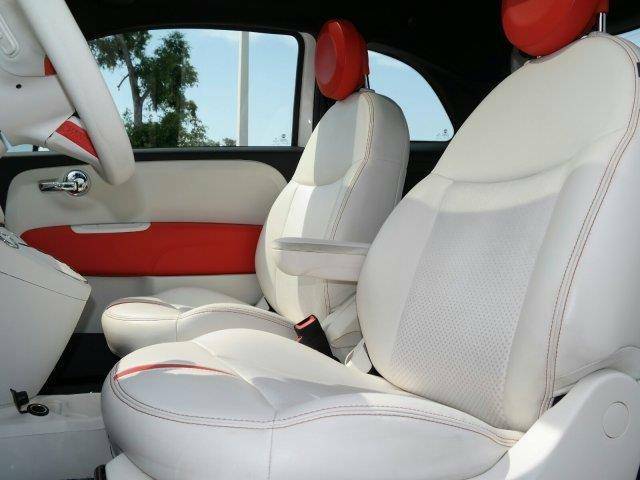 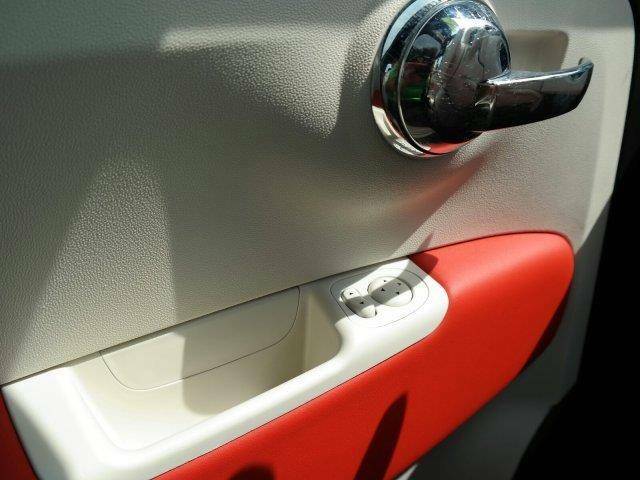 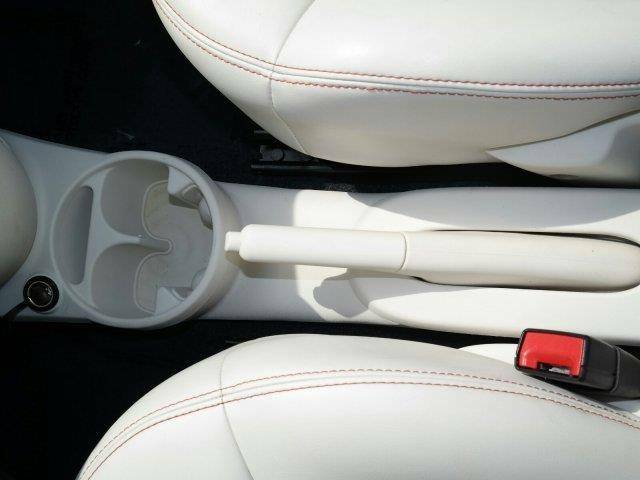 STEAM (WHITE) INTERIOR, LEATHERETTE BUCKET SEATS, STEAM (WHITE) INTERIOR ACCENTS, SINGLE SPEED TRANSMISSION, SUNROOFTomTom navigation, Tire service kit, Tire pressure monitoring system, Tinted windshield glass.